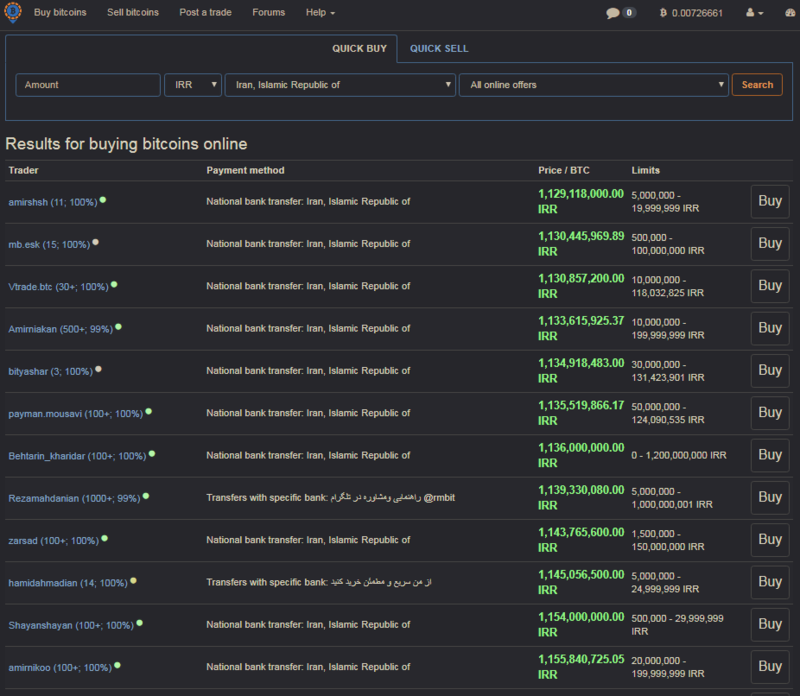 Iranian Black Market has Bitcoin at $25k USD and up! Satoshi as the base unit. Start ‘thinking’ in Satoshis. Cannabis stocks have experienced a very moved September. Nonetheless, on Wednesday, most of them were not showing positive price movements.